Summer is HERE! It’s Grilling Season! We love to grill, it’s healthier and if I play my cards right the husband does all the hot cooking, so naturally I try to grill as much as possible. It can get a little repetitive if you are only doing grilled chicken or steaks though, so it’s always good to have new recipes to try. 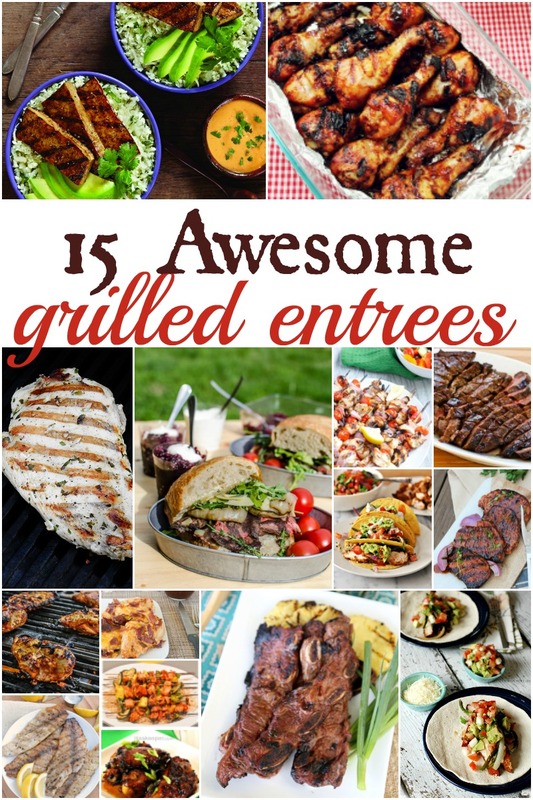 I wanted to share with you some of our favorite grilling recipes!